One of my alltime fave Canadian bands, the Age of Electric, is playing Vancouver’s Commodore Ballroom tomorrow (March 24). They played the Commodore 11 months ago as well, and it was one of the most consistently rockin’ gigs I’d ever seen at the historic venue. 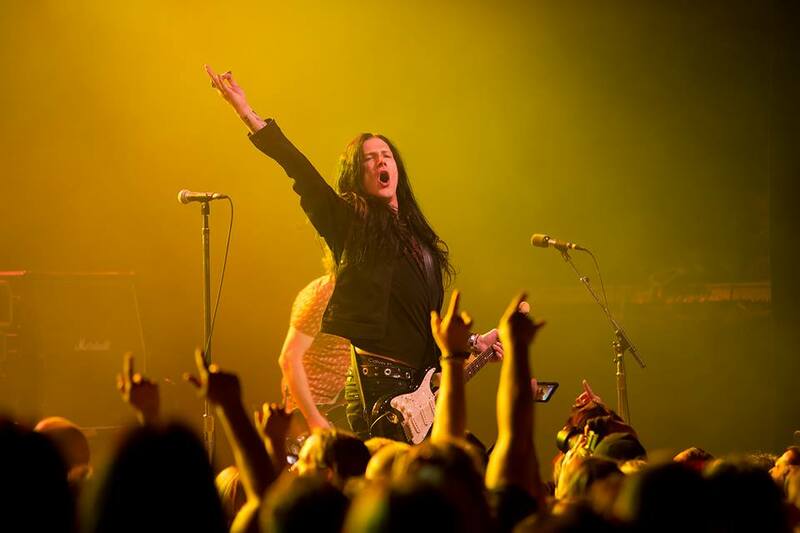 Before that show I did a phone interview with AOE frontman Todd Kerns, in which he talked quite a bit about what it was like to be back with the original lineup of himself, guitarist-vocalist Ryan Dahle, bassist John Kerns, and drummer Kurt Dahle. The first half of the interview is mostly about Age of Electric, and then it starts to be about Slash–who Kerns played with for years as bassist for Slash featuring Myles Kennedy and The Conspirators–and Slash’s recent return to Guns N’ Roses. 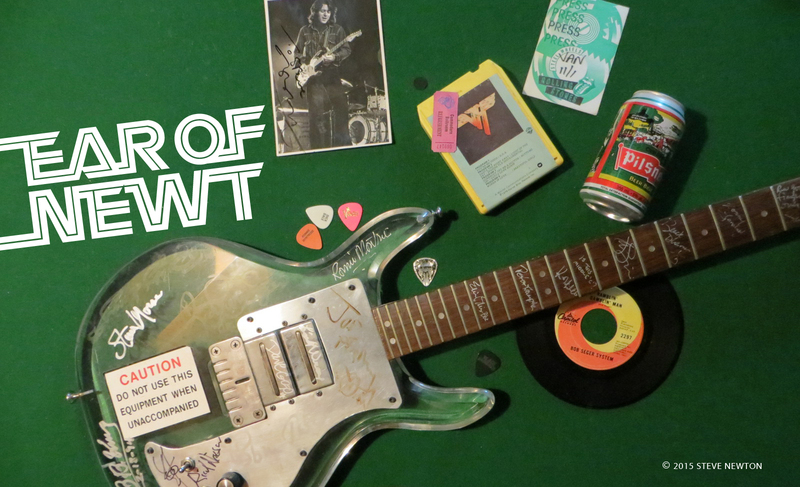 After some technical difficulties, we also chat about Axl Rose’s recruitment by AC/DC, what Kerns’ recent CD purchases were, and the big Paul McCartney show that was happening that night at Vancouver’s BC Place. I’d previously described Kerns–after seeing him play a killer show with Slash–as “the most rockin’ Canadian bass player of the 21st century“, so when he called me up from Coquitlam on 4/20 I fumblingly greeted him with that title. “You know Mike Levine from Triumph is the only keeper of that,” he replied with a chuckle.